Salt lamps are already famous in Asia; now western countries also following salt products trend. 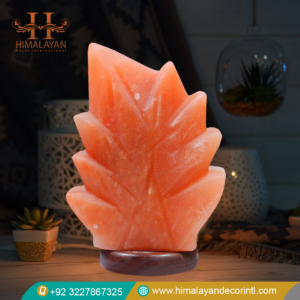 Himalayan salt lamps have a unique display style that suits any traditional and modern interior design. 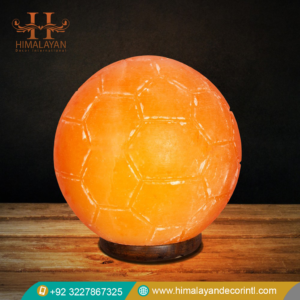 Himalayan Decor International offer a range of shapes and sizes of decorative salt lamps to serve different space requirement. Every modern homeowner prefers a trendy and stylish add-on to interior decor. Whereas, the look of an office also matters to enthusiast employees and visitors too. 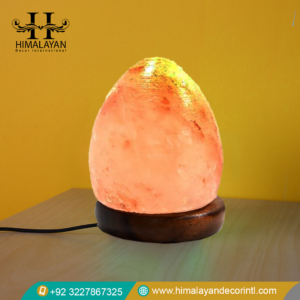 The decorative salt lamps come in a variety of designs that match perfectly with living and workplace. 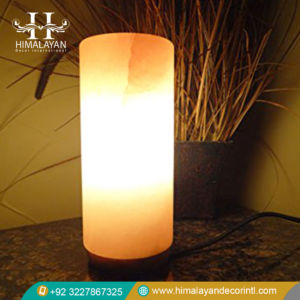 At home, a large cylinder shape crystal salt lamp can be placed in the corner of the living area for creating a welcoming look. To make your bedroom fascinating, introduce diamond or heart shape lamps on bedside tables. Whereas, small leaf, egg or flame shapes can be used as the dining table centerpiece. 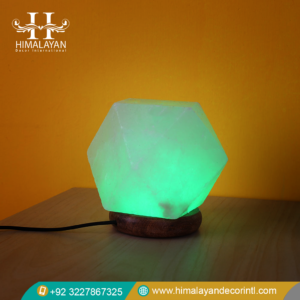 If you want to add warmth and energy to your working ambiance, place medium size cube, circle or any desired shape of the salt lamp on your table. 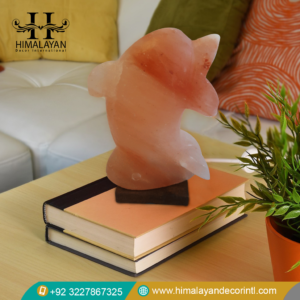 This distinct salt product is an amazing augmentation to your residence and office that also stimulates well being. 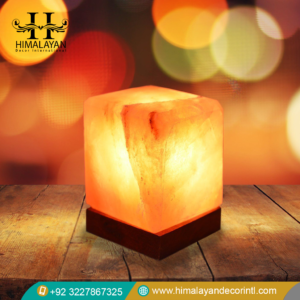 The association of aesthetics and health benefits with decorative salt lamps makes them a must-have accessory for the living environment. 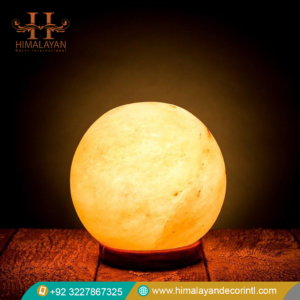 Pure Himalayan rock salt lamp releases negative ions which tend to improve the air quality by removing dust and pollen particles. This process of ionization called hygroscopy resolves the breathing issues and elevates the energy level. 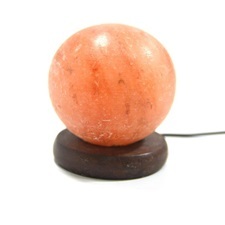 This and much more health improving qualities are attributed to pink crystal salt lamps.